Would you like to improve your landscape painting? 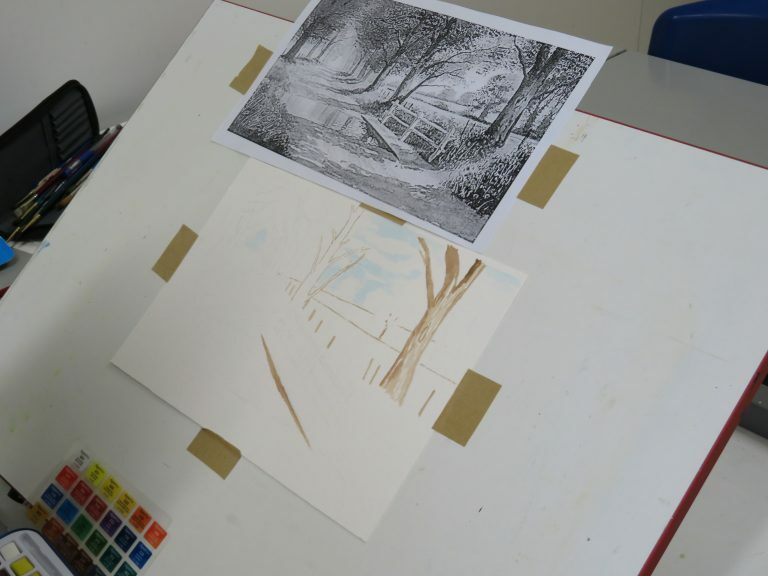 You will learn to compose and paint landscapes in any medium that you choose: watercolours, oils, acrylic or mixed media. Advice and guidance will be given on how to make the most of light, colour and mood when painting landscapes. 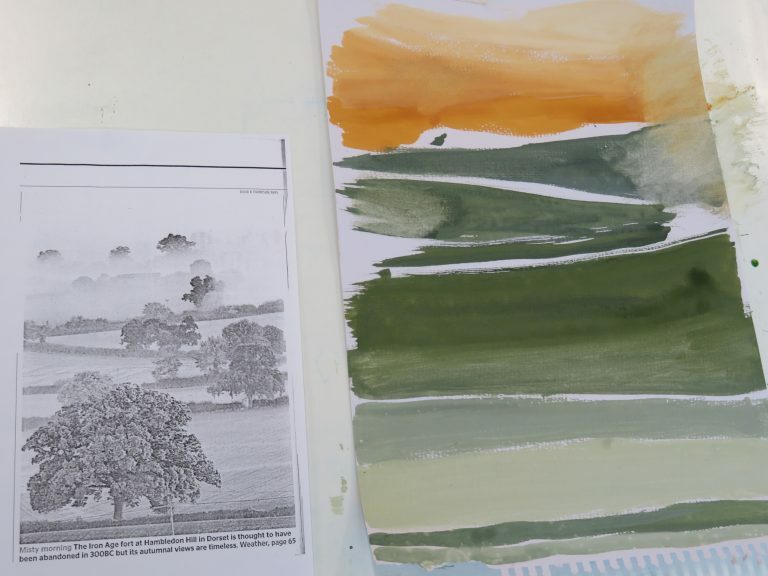 Learners will be encouraged to experiment and explore different ways of painting landscapes. You may follow individual interests but take them to a new level and will be encouraged to use a variety of media. If you want to enhance your future career prospects, we can also offer employability courses that will improve your CV. Some of our learners choose to begin with a recreational course before finding a new passion and progressing to a new qualification. We offer a variety of courses at numerous locations and times, meaning that you can attend at a time and place that is convenient for you. We can also offer distance learning in specific areas. As a leading provider of community learning in the region, we ensure that our courses are of the highest quality, in all areas of our provision across the College. We follow both nationally recognised Ofsted and recreational frameworks, which are delivered by experienced and dedicated tutors.